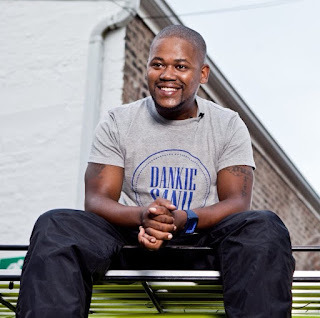 South African rapper, Prokid died in the arms of his girlfriend, Mandisa Mbanjwa, whom he has been seeing for almost a year behind his wife's back. Sunday World can reveal that Ayanda, Prokid's wife, burst into tears and screamed when she saw the lifeless body of the Dankie San hit-maker on Mbanjwa's bed in her flat in the Joburg CBD on Wednesday night. Before his demise, Sunday World understands the rapper spent a week at the flat. Ayanda grabbed Prokid's clothes and stormed out of Mbanjwa's flat after she, the artist's father and two brothers authorised the removal of his corpse to the mortuary. The explosive details were revealed by Mbanjwa in an interview with Sunday World at her flat on Friday.